There are facilities in Armenia after the destruction of which there will be no life in those territories for centuries, the press service of Azerbaijan Defense Ministry told Trend on July 24. 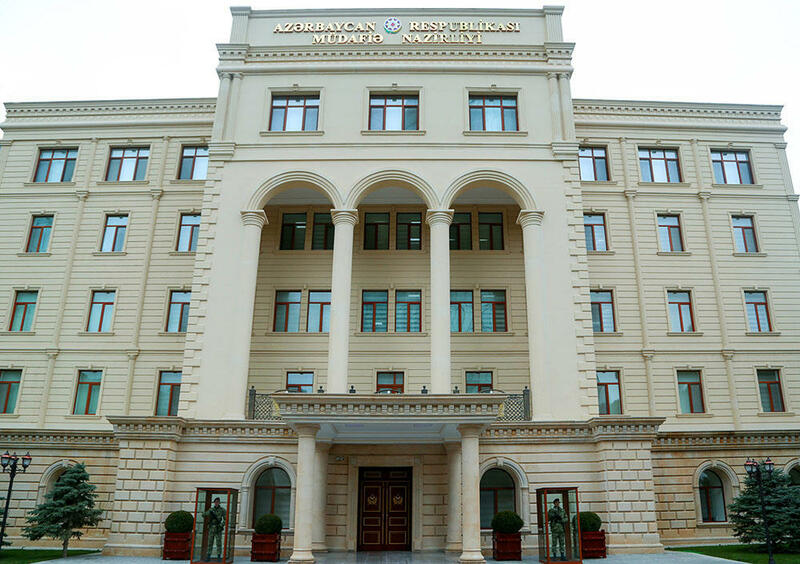 Azerbaijan Defense Ministry noted that air and missile defense systems of Azerbaijan ensure the full security of the air space, as well as state and military facilities of special importance. The press service also noted that the analysis of the Armenian media shows that the delusional statements of the military-political leadership of this country and the representatives of the separatist regime in Nagorno-Karabakh prove that they are seriously concerned, are in fear and panic. “The Azerbaijani army is ready for any development of events on the frontline. The most modern weapon systems of crushing power that are in the arsenal of the army are capable of destroying all the important military facilities of the enemy and strategic communications in a short time,” the defense ministry said. The skills and combat readiness of the Azerbaijani army are growing year by year, as the country’s Armed Forces regularly conduct military exercises. The Azerbaijani army is supplied with modern weapons and technical equipment for maintaining a high level of combat capability. The army building process is of particular importance for Azerbaijan, as twenty percent of the country's territory is under Armenian occupation and the country is in a state of war with Armenia.